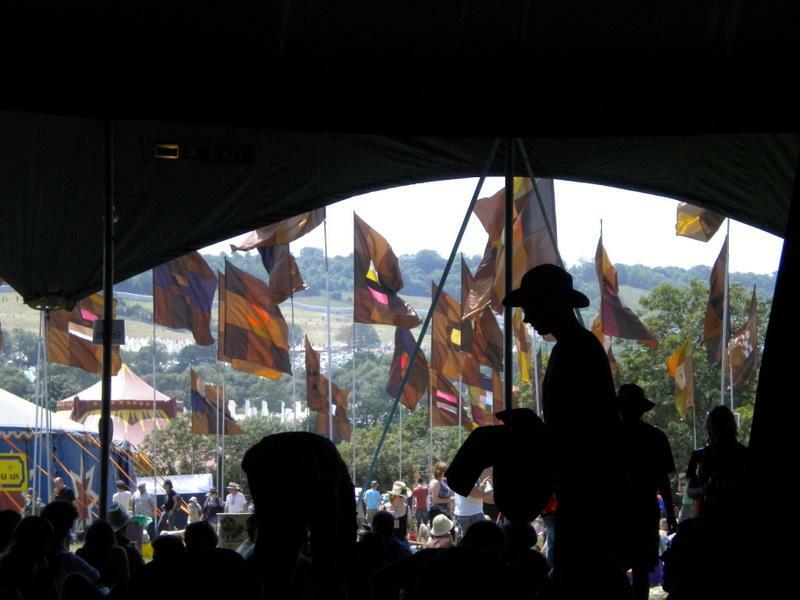 The Acoustic Field is dominated by the Acoustic Stage. It’s situated in Norman’s Close – the field next to the Kidzfield. As the name implies, it’s the place to hear chilled, unplugged sounds from a host of top names. 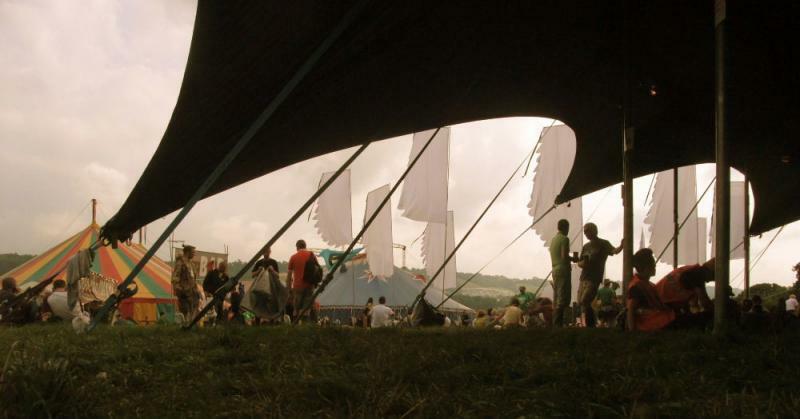 The field is also home to the Pilton Palais cinema tent.